Academy Award winner Jeff Bridges lent his star power to the launch of a public-private partnership in Virginia to combat childhood hunger. Bridges joined Gov. Bob McDonnell and U.S. Agriculture Secretary Tom Vilsack at Barcroft Elementary in Arlington for the start of Virginia's “No Kid Hungry” campaign. The program will connect low-income kids to federal nutrition programs, like those that provide lunches during summer when school's out. Currently fewer than 20 percent of kids in Virginia who are eligible for free and reduced price school lunches participate in summer meal programs. 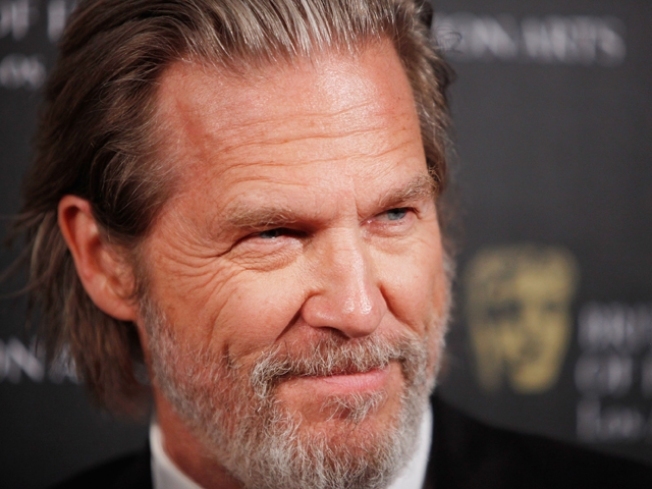 Bridges, who won an Academy Award for his role in “Crazy Heart,” serves as a national spokesman for the No Kid Hungry campaign. Bridges said he'd feel “miserable” if he didn't do his part to alleviate childhood hunger.